Our church serves God and the people of Speeton, a very small village close to the cliffs of Yorkshire's east coast. We meet for worship every Sunday at 11 am. Set in farmland St Leonard’s. 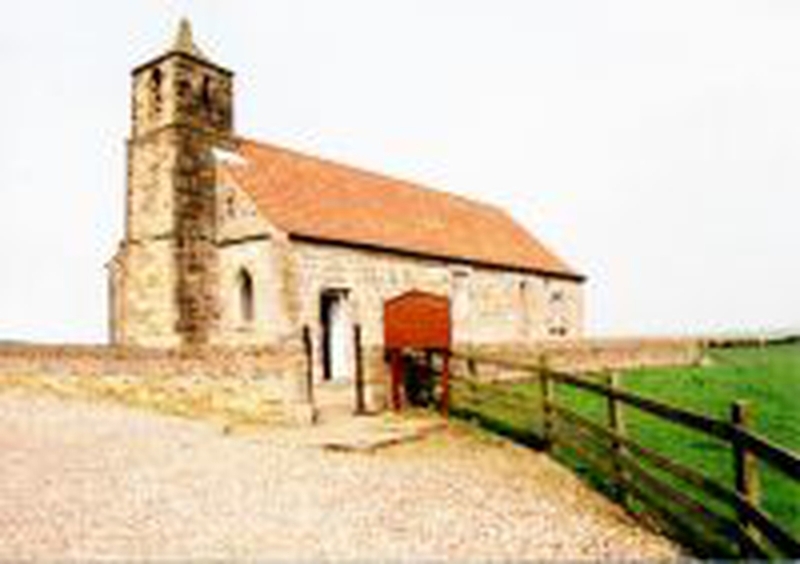 is one of the smallest churches in Yorkshire, and also one of the most peaceful. The church is unlocked during daylight hours. Visitors are welcome, and after having looked in the church, there is ample opportunity for walking on the cliff path, or down to the shore.